As the holidays roll around, there’s plenty of things to celebrate such as Thanksgiving potlucks, Christmas Work Parties, and New Year’s activities. Demonstrate your employee appreciation this holiday season in unique and creative ways. Every year employees look forward to joining their colleagues to engage in food and conversation outside of the workplace. 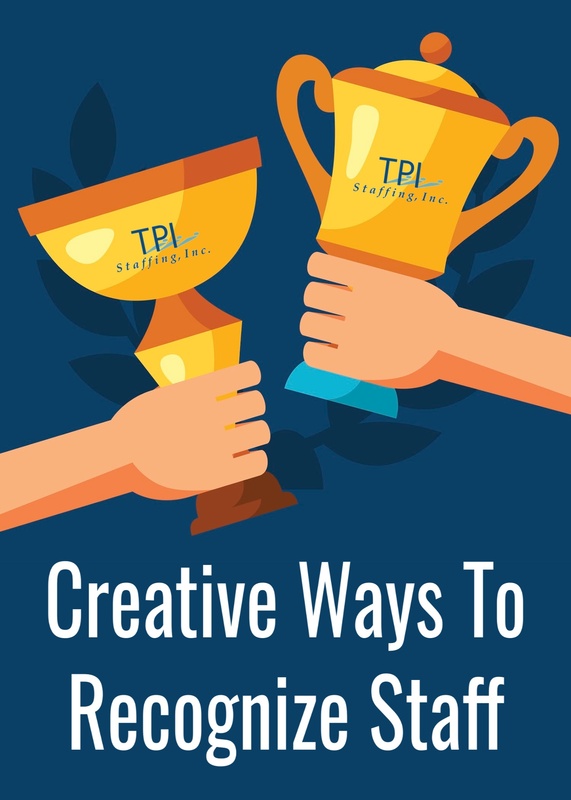 Outside of all the fun, keep employees engaged by finding ways to recognize and applaud their hard work! Honor your employees by giving out awards for their accomplishments in the workplace. Make the memory special by framing the awards so employees can be reminded of their efforts at work or home. During the Christmas Speech, award one (or more) of your employees with a half day off or a late arrival day. Do you have an employee that brings in continuous revenue for the company? Reward that individual with a gift card to their favorite store or by covering a personal expense such as: a car payment, a phone bill, or buying a much needed home appliance. This packs a powerful message to all employees that hard work counts! What are some creative ways your company says THANK YOU to employees during the holiday season?